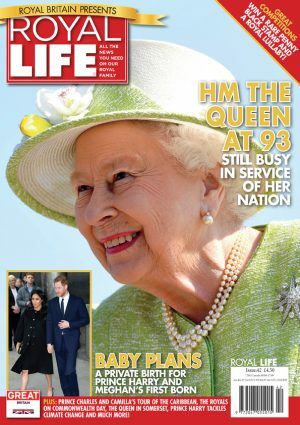 If you live in the UK and are looking for your local Royal Life magazine stockist, then simply click here and enter your postcode for a list of your closest stores. 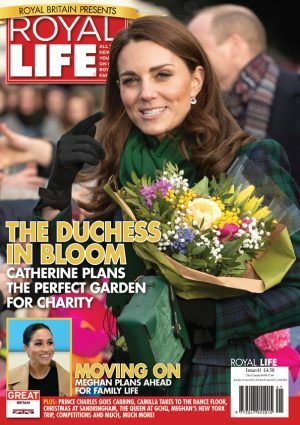 We'd love to send you the all the latest Royal news, exclusive offers and the latest info from Royal Life Magazine by email, post, phone and other electronic means. We'll always treat your personal details with the utmost care and will never sell them to other companies for marketing purposes. Yes please, I'd like to hear about the latest Royal news and Royal Life offers. 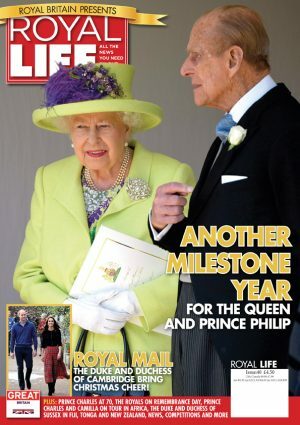 No thanks, I don't want to hear about the latest Royal news and Royal Life offers.